High school short play competition brings Douglas County youth together to celebrate theater. The Lion in Winter, a play about the Plantagenet dynasty’s origin, runs February 23 through March 11. Performance. Design. Production. Your career, your way. Theatre Arts at UCC is dedicated to developing the curiosity and creativity of students. 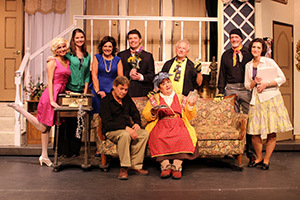 With a wide variety of classes, productions every quarter, and outreach projects that engage theatre students with the contemporary ways arts impact their surroundings, the Theatre Arts program is designed to provide the skills and experience needed to fulfill transfer requirements for four-year institutions and be competitive in the professional field, all while making a cultural contribution to the community. An Associate of Arts/Oregon Transfer (AAOT) is a degree for students who complete a full lower division college transfer program that meets requirements set jointly by Oregon’s community colleges and the Oregon University System. Many theatre departments at universities also require additional Theatre Arts classes; work closely with UCC advisors and faculty as well as your intended transfer university for specific details. The entertainment world is everywhere from sitcoms to live theatre, newscasters to radio hosts and stage managers to lighting designers. 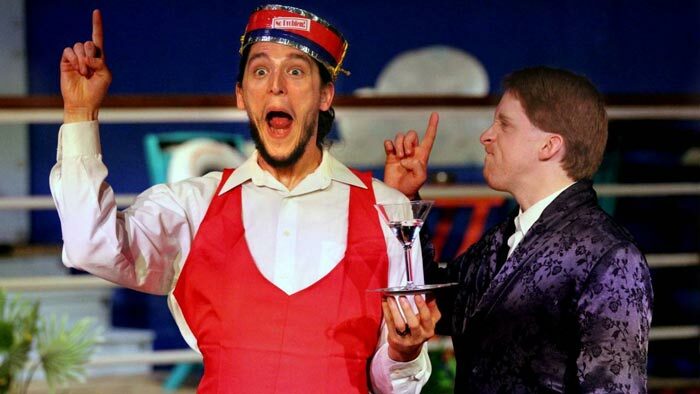 By taking UCC Theatre courses, students will be introduced to a new and contemporary curriculum. With fresh revisions to its goals and courses, students will receive top, up-to-date training in order to jump into a career at a competitive level. 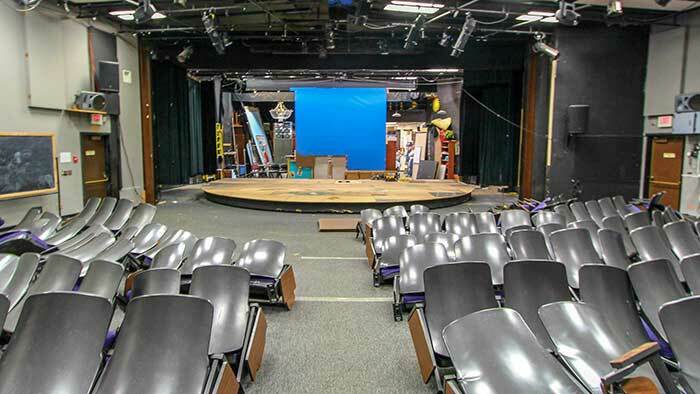 Students can take theatre classes for transfer credit, fun and career enhancement. All types of students are welcome! UCC has one of the largest stages in the Pacific Northwest, Jacoby Auditorium. 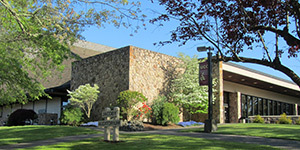 The campus also features Swanson Amphitheatre and the intimate Centerstage Theatre. Students receive training on and off the stage with a production every quarter. UCC offers affordable, high quality education in the arts. Students can take classes for transfer credit or for fun. UCC Theatre is a collaborative effort between UCC and the wider community that leads students to the next level in areas of performance, design and production!